This version of the “King of Reds” is a full bodied wine with bold flavors. This is really a blend of 75% Cabernet, 15% Syrah and 10% Merlot). To the nose Carnivor presents deep aromas of blackberries and coffees. Across the pallet flavors of berries, roasted coffee beans caramel and charred oak provide a full smooth taste. The mouth feel of this wine is bold almost giving the allusion of thickness and very satisfying. If you are ready for a bold red give Carnivore a try with is blend of grapes it strikes the right notes to be served with rib eye steaks or prime rib. 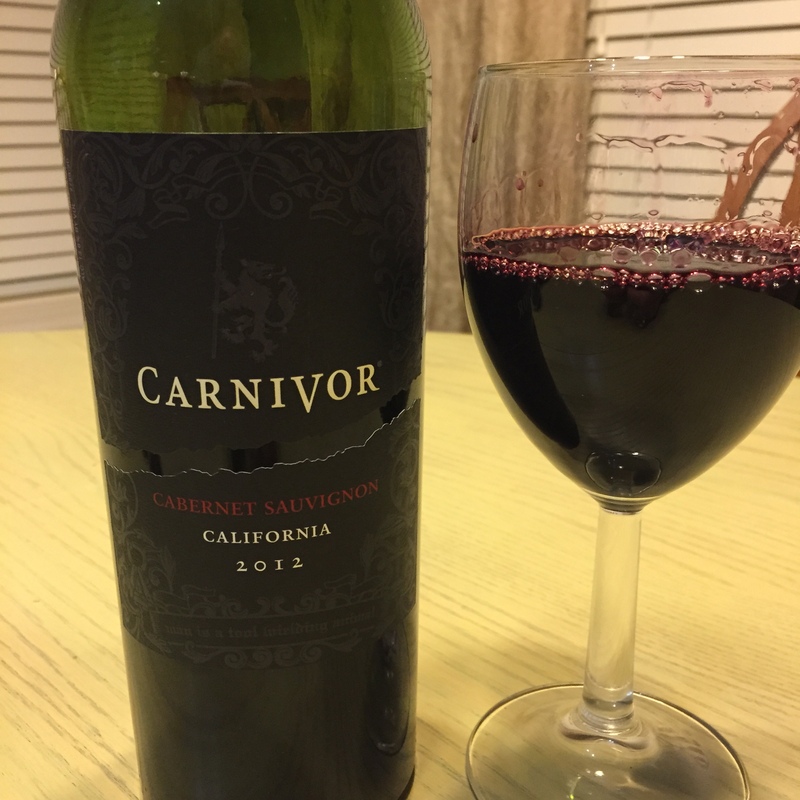 Carnivor Cabernet Sauvignon is available for $10 to $15 dollars at most wine merchants.